I am the rumbling thunder in your song. I am the natural cool, glistering with bold confidence. The D6 Baritone is a solidbody, dual pickup, 24 fret electric guitar, featuring a contoured alder body, bolt-on neck and a long 710mm scale. Being the offspring of our Starplayer Special model, the basic construction and features are the same. The Starplayer Special combines a variety of different approaches to form an instrument which is both high quality but also affordable. 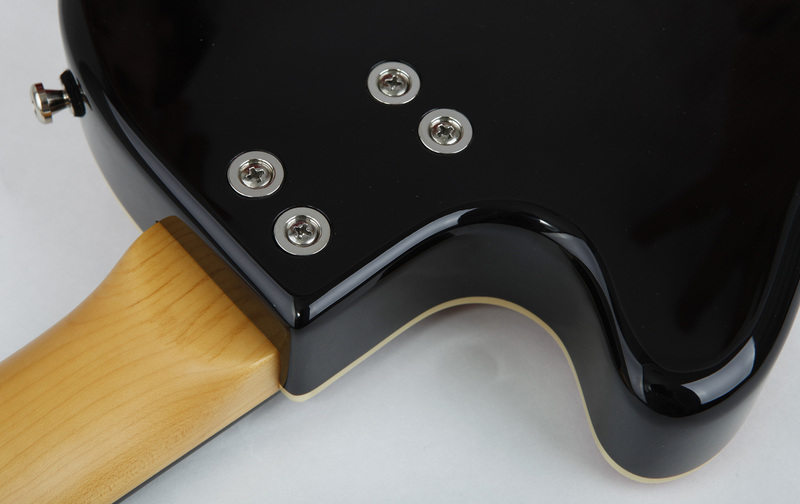 Its Alder body is contoured for premium looks and playability and then fitted with a bolt-on maple neck. This combination presents exceptional sound and clarity which brings sweet thick tones and long sustain. Our bolt on maple neck and rosewood fingerboard deliver a distinctive attack and clarity not usually associated with this body type. The mounted GrandVintage pickup - in combination with the slightly higher output CrunchBucker - delivers penetrating and powerful rock sound, whereas the multi-tone potentiometer extends the possibilities beyond that with several additional singlecoil-like sound options. Riffs and licks played on a baritone guitar have a charm like no other. Whether it’s twangy fills in a country song or mighty baritone riffs pushing through heavy rock and metal anthems – the sound rising up from the depths of a baritone is simply incomparable. It comes factory tuned to B E A D F# B. 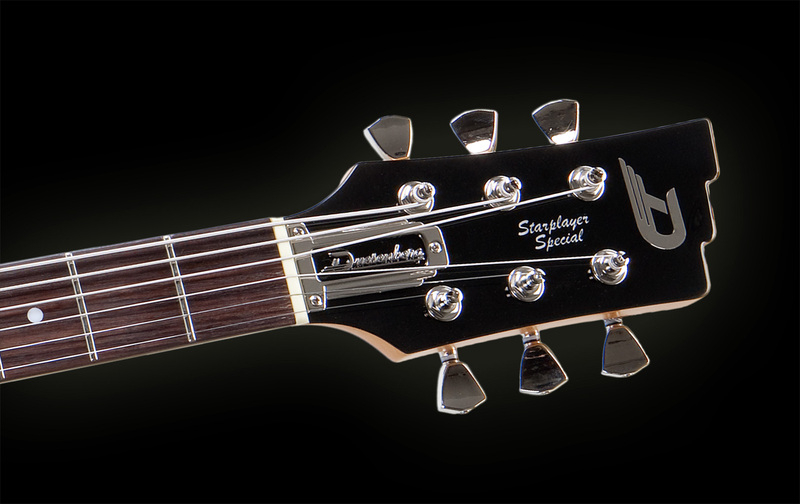 The Baritone D6 is available in a bold Blacksparkle finish. Scale length: 710 mm / 28"